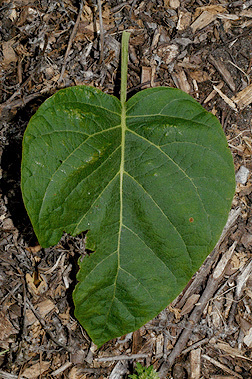 Leaf:Opposite, simple, heart-shaped, 5 to 8 inches long, typically quite velvety, green above and paler below. 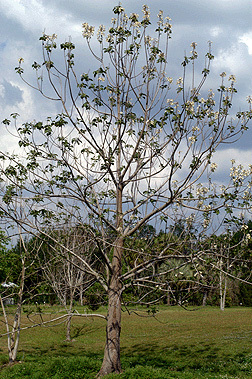 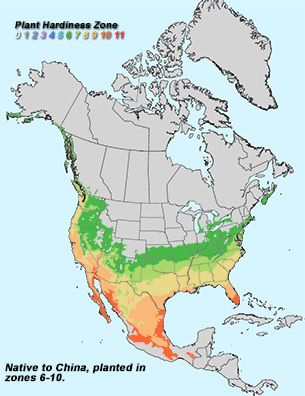 Leaves on younger trees will often be shallowly lobed. 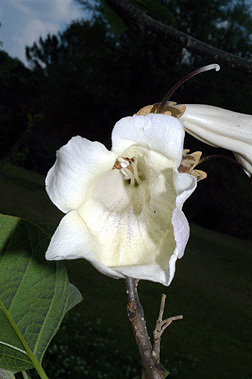 Flower:Large, showy, upright clusters, creamy white to pale lavender; individual tube-like flowers are 1 1/2 to 2 inches long, very fragrant, appearing in mid-spring. 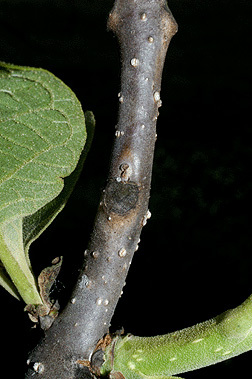 Twig:Stout, light brown, numerous light lenticels, leaf scar nearly circular, bundle scars arranged in a circle, pith is hollow in the second year, terminal bud lacking, lateral buds small. 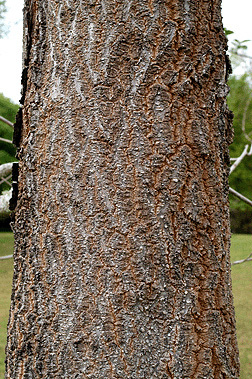 Form:Rounded crown, heavy, clumsy branches, reaches 70 feet tall, 2 feet in diameter.